Our nation’s 911 centers, the nexus of citizens who need help and our dedicated first responders, are on the brink of a major evolution. Some would say that it is on a level similar to how the iPhone revolutionized mobile communications a decade ago. The foundation currently is being laid for end-to-end Internet Protocol (IP) communications from the caller (or sensor) all the way through to the first responders in the field. Freed from the limitations of 512 characters (or less) of emergency caller data, the 911 sector will integrate systems and networks previously impeded by proprietary protocols and siloed networks. The flywheel of progress continues to turn and we all owe it to everyone who calls 911 in their greatest time of need to keep it moving in the right direction. Discussions are taking place on how and why Emergency Services IP Networks (ESInets)—which will transmit emergency calls and related data—and the NPSBN need to be interconnected to share critical information needed by 911 centers and first responders alike. There are many compelling use cases that speak to the need for a strong integration—all of which come back to the workflow of our emergency responders. Keeping our responders safe, leveraging the data to make better decisions, and ultimately improving outcomes for those who need help, are all reasons that NG911 systems and the NPSBN must work together. Great debates should occur on how to ensure that data can flow directly to the first responders, not if it should. Those discussions should be left to the localities to determine who will receive the data based on their resources and their policies. It is our job to ensure that we are creating the integrated services environment in which solutions can be implemented. This is our opportunity to invent tomorrow. We must embrace this opportunity. The technology must support the workflow and enhance the safety of the responders and the communities they serve. These systems must offer the flexibility for 911 centers to answer calls from alternate locations. The standards we develop and the solutions we design must provide for the possibilities that the users create. Standards development organizations (SDOs), such as the Alliance for Telecommunications Industry Solutions (ATIS), have defined the standard for IP network-to-network interconnection, like the interoperability needed for NG911 and the NPSBN. The National Emergency Number Association (NENA) has defined standards for how additional data about a call, caller, or call location can be shared with the 911 center in an NG911 environment. 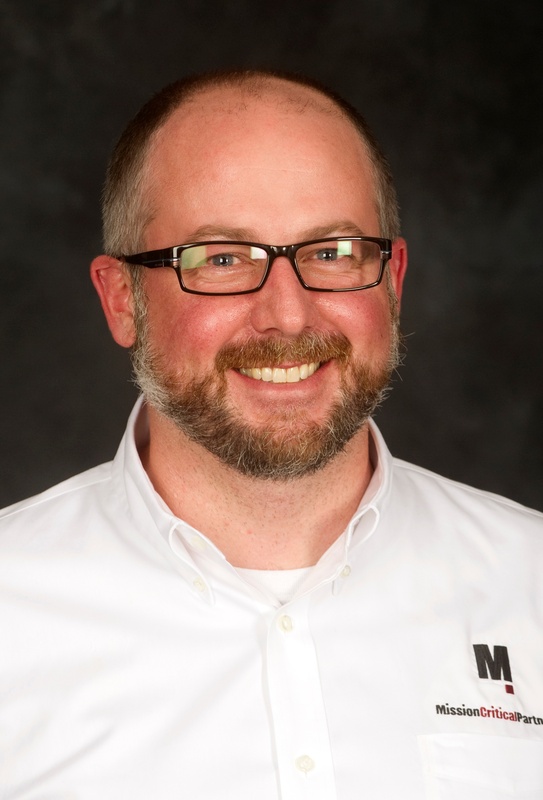 And the National Institute of Standards and Technology (NIST) and other SDOs have determined how to protect shared information, using industry-adopted cybersecurity standards. These are just a few of the building blocks that will enable the evolution to NG911. As a collective industry of public safety experts, product managers, developers and consultants, we all need to better understand all of the capabilities available today and collaboratively create new ones as needed, to fully leverage the possibilities. The time is now. Let us invent tomorrow based on enabling responders to save more lives, without being frustrated by today’s limitations of outdated technology and outmoded thinking. Looking for additional information and insight on FirstNet and NG911 convergence? 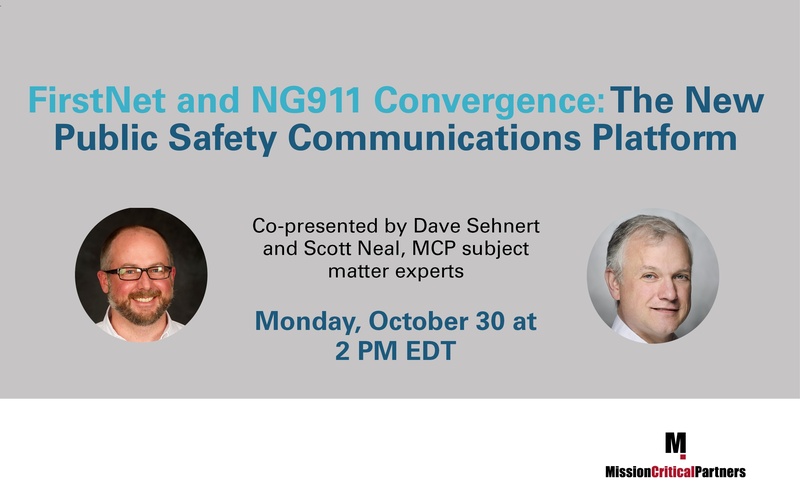 Click here to view a recording of our October webinar: "FirstNet and NG911 Convergence: The New Public Safety Communications Platform."